As far as first-world problems go, not being able to drive to the airport in the Mercedes-AMG GT R you’ve borrowed due to a car collection clash is up there with the most ridiculous. But regardless, a problem it was: the mighty green Merc was due to go back on Friday that week, I wasn’t landing back at Heathrow until the early hours of Sunday morning. My other half was using our own car - a tatty MkV VW Golf GTI - and Car Throttle’s sole long-term steed at the time - an Up GTI - was spoken for. 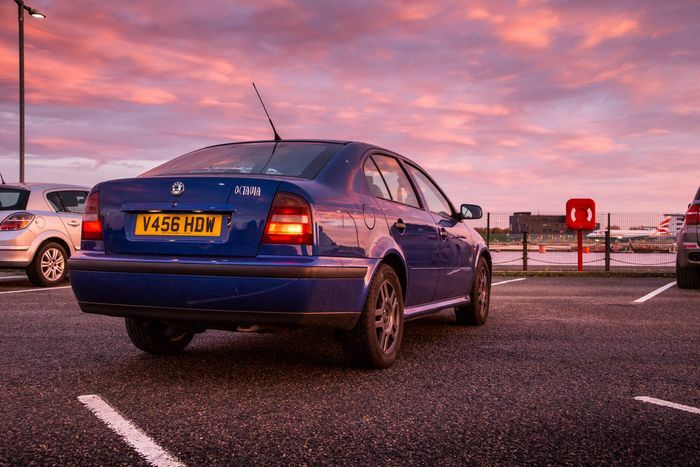 But there was one option I hadn’t thought of until CT’s video chief Alex mentioned it: our +430,000-mile diesel Skoda Octavia, aka Miles the High Mileage Hero. It made perfect sense. Since achieving YouTube fame in his very own series on our channel, Miles hasn’t been up to a whole lot. 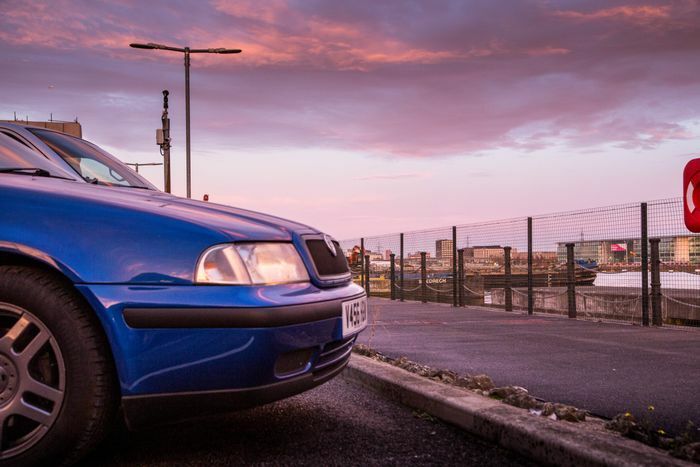 Despite having clocked the equivalent distance of going to the moon and most of the way back in his life, he’s mechanically sound, and in fine shape following an overhaul which included a respray, new suspension, and new brakes. So hitching a ride with a former colleague into London, I was soon making my way back home with Miles. After smashing out an additional 300 miles to add to the Octavia’s heroic tally in just a few days, something occurred to me: Miles did everything that the £150,000 AMG would have done, for one-750th of the cost. Yes, the modern performance cars I’m fortunate enough to test can be fantastically exciting and extremely capable, but in simple point A to point B traffic, Miles fulfilled the need exactly as any much more expensive cars would have done. It got me to where I needed to go in the same time, I was comfortable, and what’s more, Miles clocked well over 60mpg. 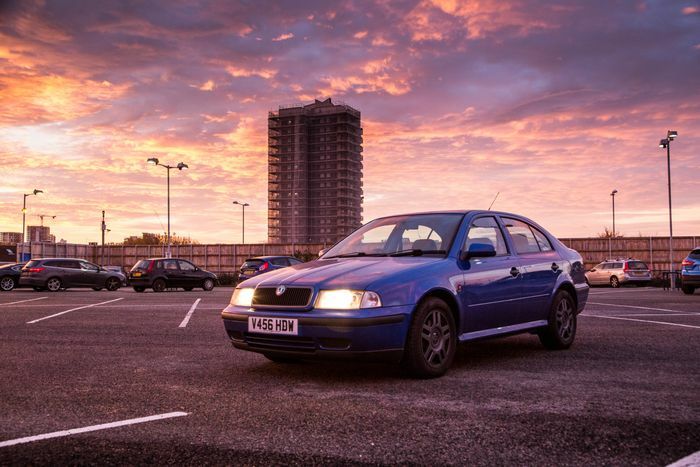 The work that’s been done to the car helped, of course, but don’t forget, before a single spanner had touched Miles, the car did an 800-mile round-trip to the Nurburgring without breaking a sweat. Oh, and it did it on a single tank of diesel, with a few more miles to spare. 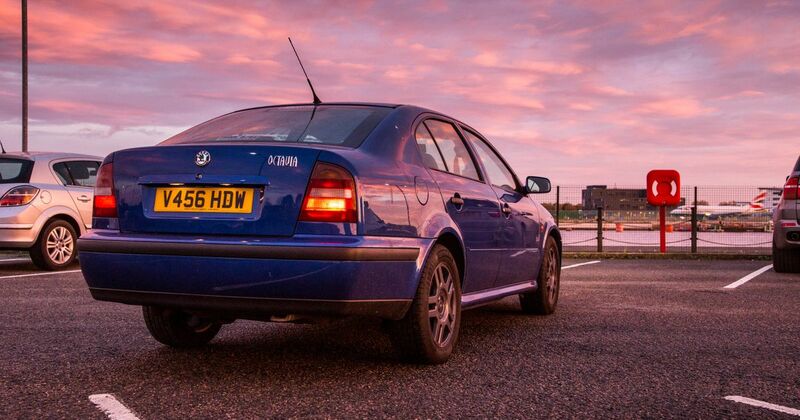 Not bad for a car that cost £200. I’m not saying it isn’t worth spending vast sums of money on a car. Do so, and you’ll end up with something that’ll feel very special and will leave you mesmerised on the right road or track. No, this is more a reminder that as a simple means of transportation, any car can be a wonderful, dependable thing. Sometimes you just need a loveable shed like Miles to remind you of this.